Since 2016, children in Year 2 and Year 6 have taken the new style of SATs papers. 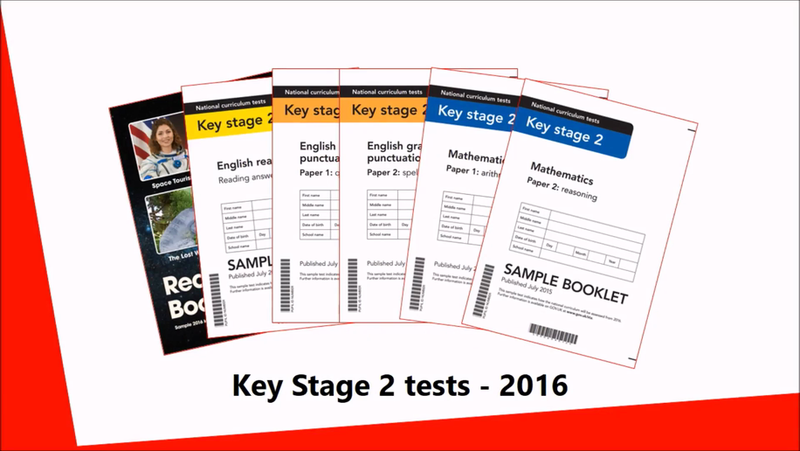 The new-style SATs for English and maths reflect the new national curriculum, and were designed to be more rigorous than previous years' tests. ll Key Stage 2 marked?